Smile is the third track recorded by American rapper, Jay Z for his thirteenth studio album, 4:44. The song features Jay-Z’s mother, Gloria Carter. 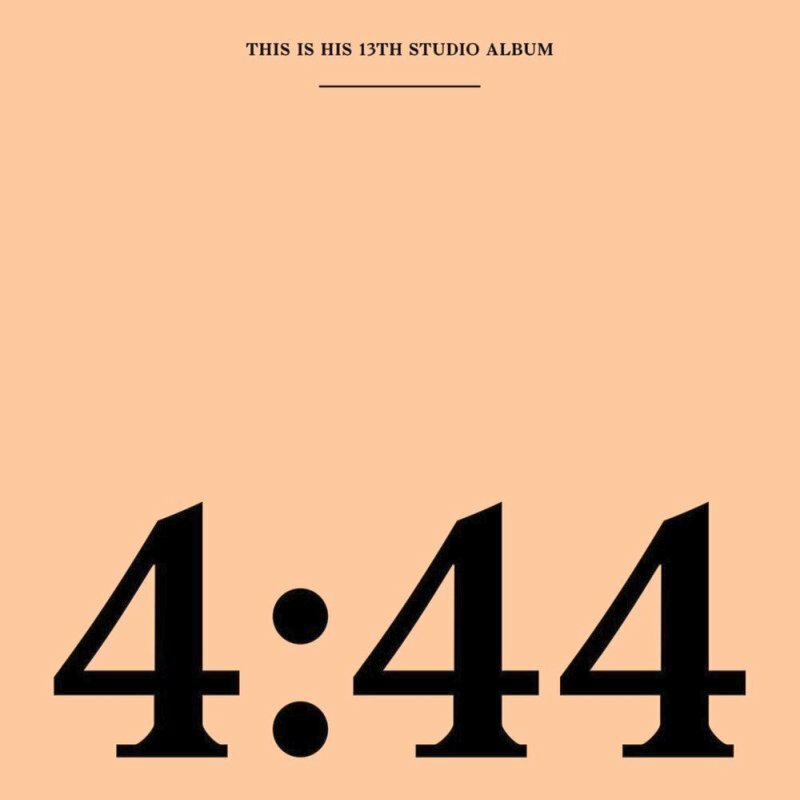 Written by Shawn Carter, Dion Wilson, and Stevie Wonder.